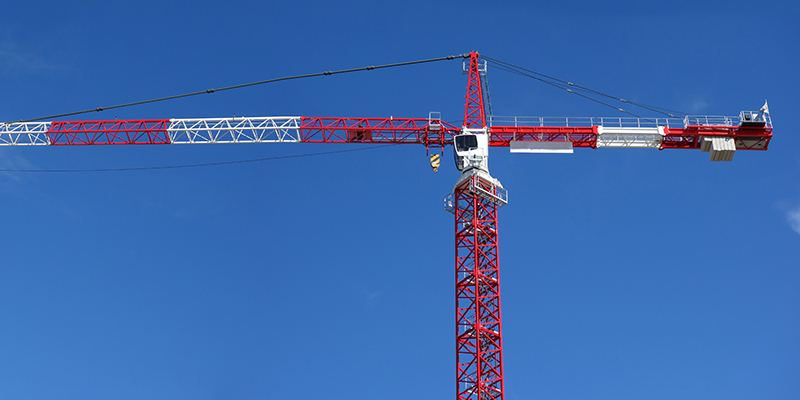 Operating engineers operate heavy construction equipment such as cranes, bulldozers, pavers, trench excavators and many other kinds of equipment used in constructing buildings, dams, airports and highways. They also work in the sand and gravel, cement and asphalt industries; in the shipyards; on the water with dredges, oil refineries, oil pipelines, sewer and water construction, ports of major cities, municipal work with cities and counties, landscaping, scrap metal work, and the forest products industry. 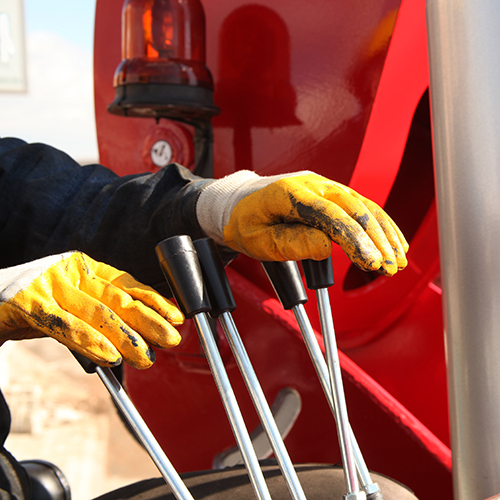 Operating engineer apprentices can also work in the mechanical field as heavy-duty truck and equipment mechanics and in the field of technical engineer. 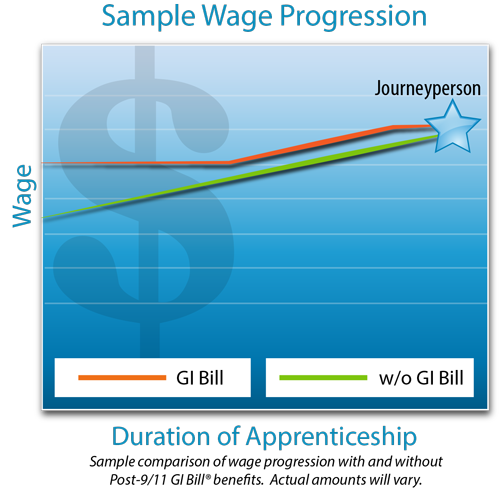 Start at 65% of current journeyperson’s rate. Start at 80% of current journeyperson’s rate. Gain 5% pay increase after every 2,000 hours of on-the-job training (approx. 12 months) plus required schooling.